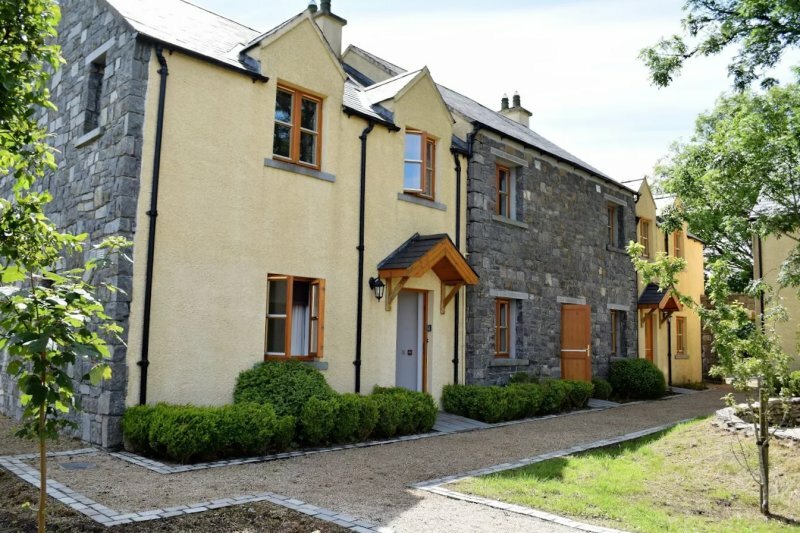 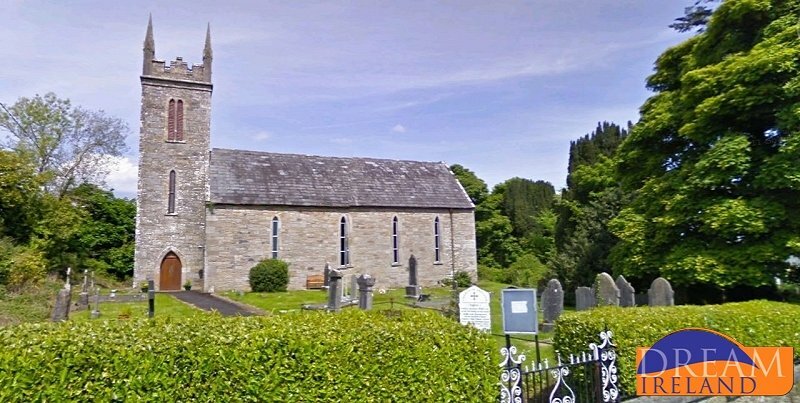 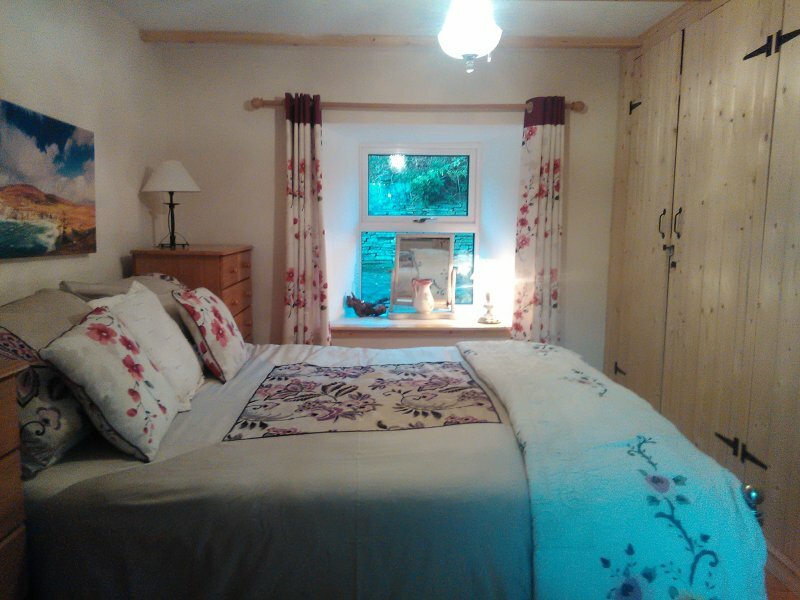 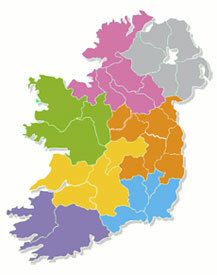 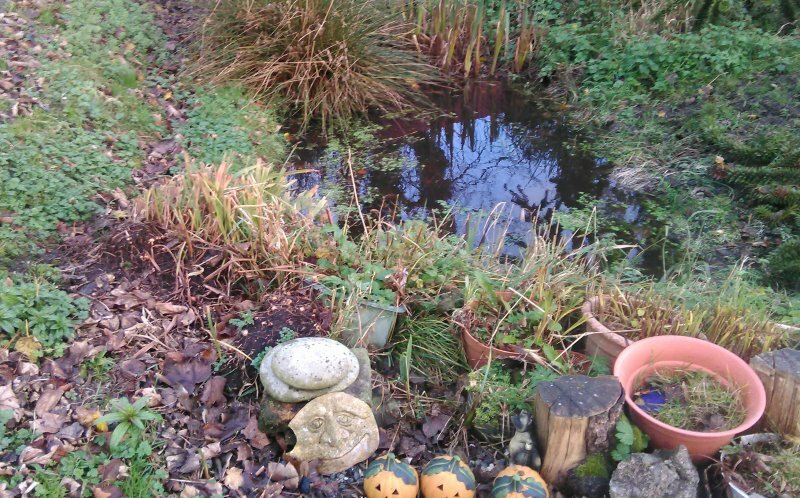 3 bedroomed holiday homes located in the medieval village Bunratty in County Clare. 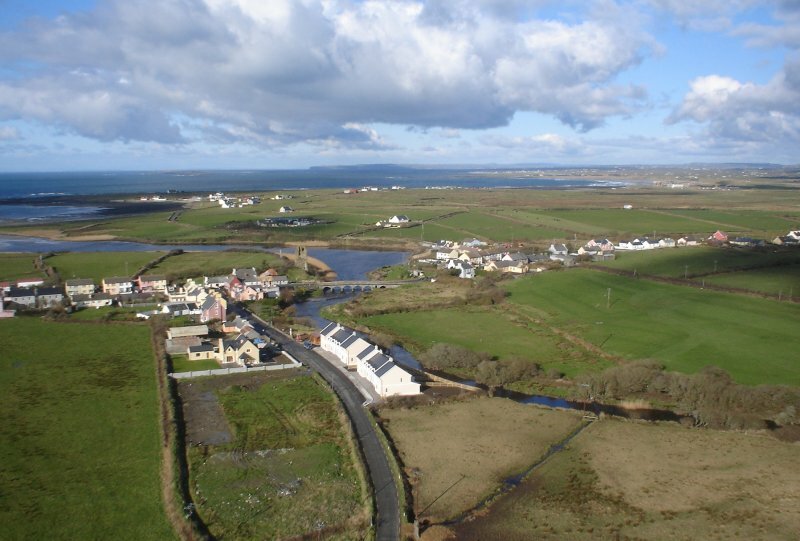 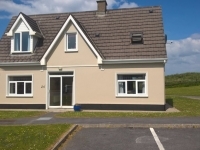 Radharc na hAbhann is a delightful development of just eight holiday homes in the village of Doonbeg in West Clare. 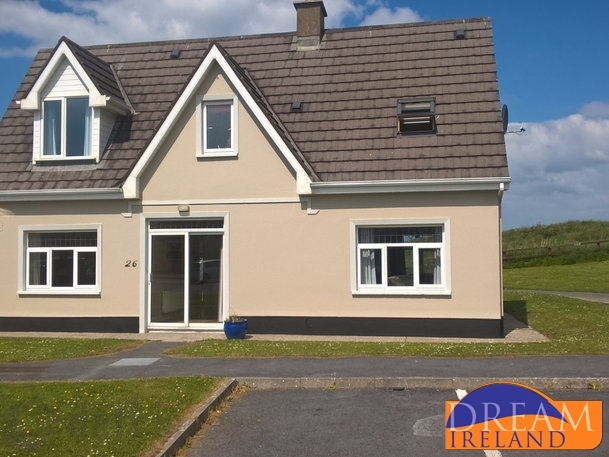 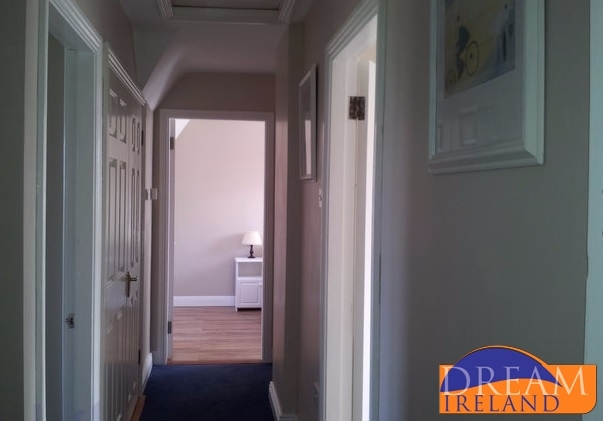 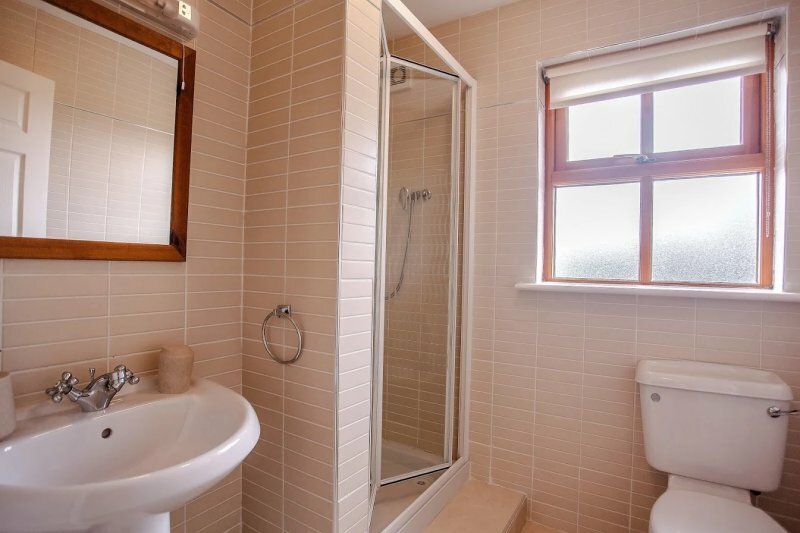 This is a 3 bedroom semi detached house within a short stroll of the centre of Lahinch and from Lahinch Golf Club. 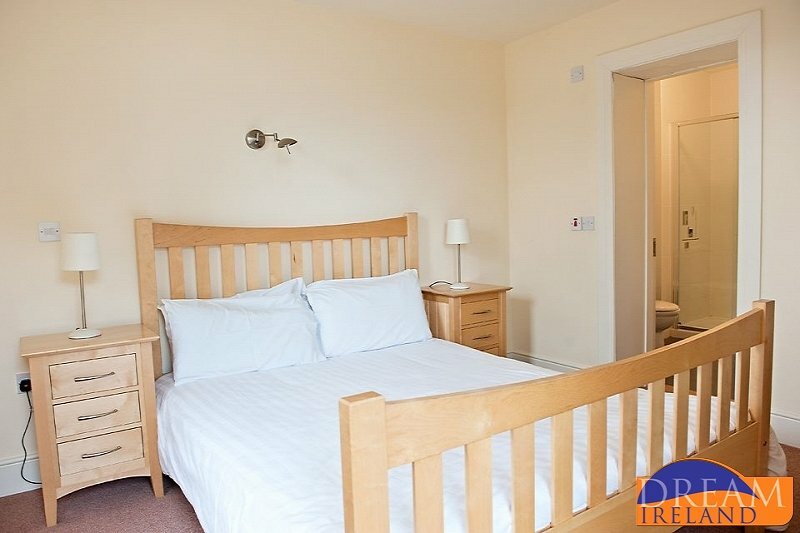 Perfect for a family summer holiday or for golfers looking for a convenient and good value place to stay. 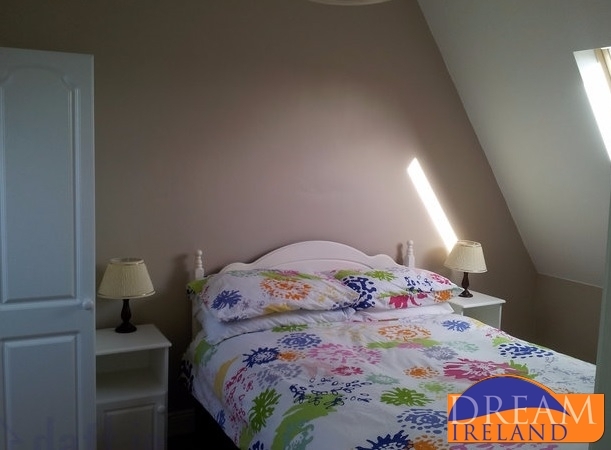 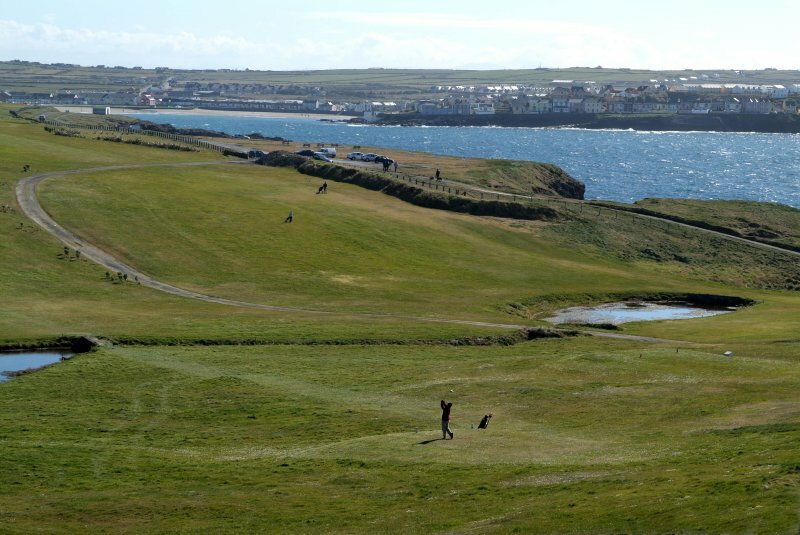 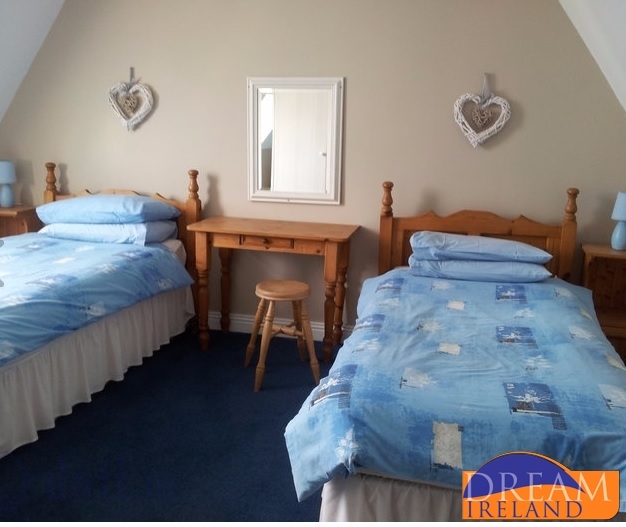 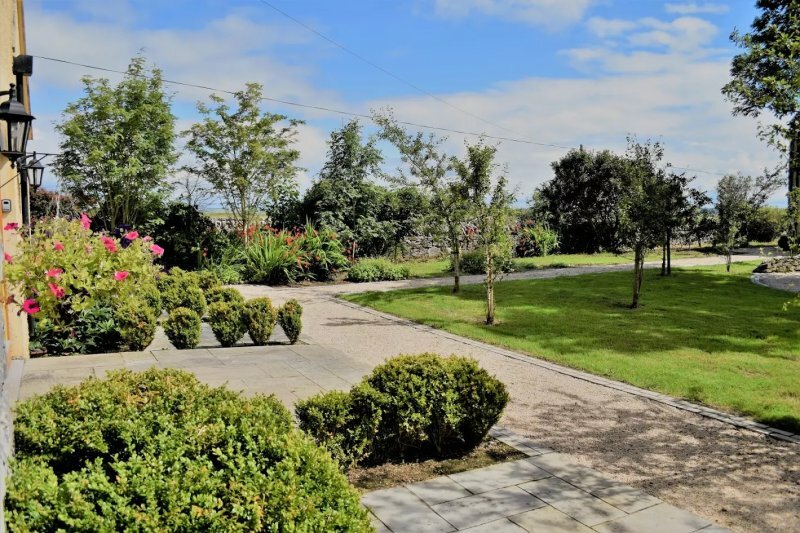 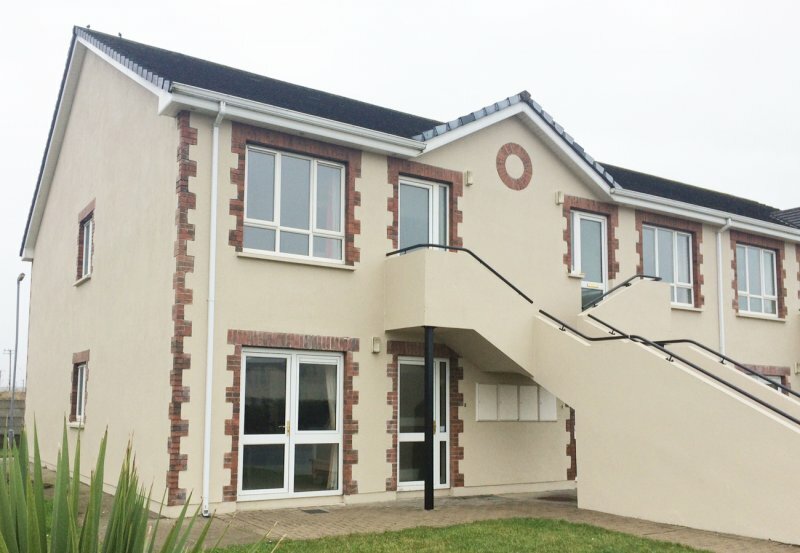 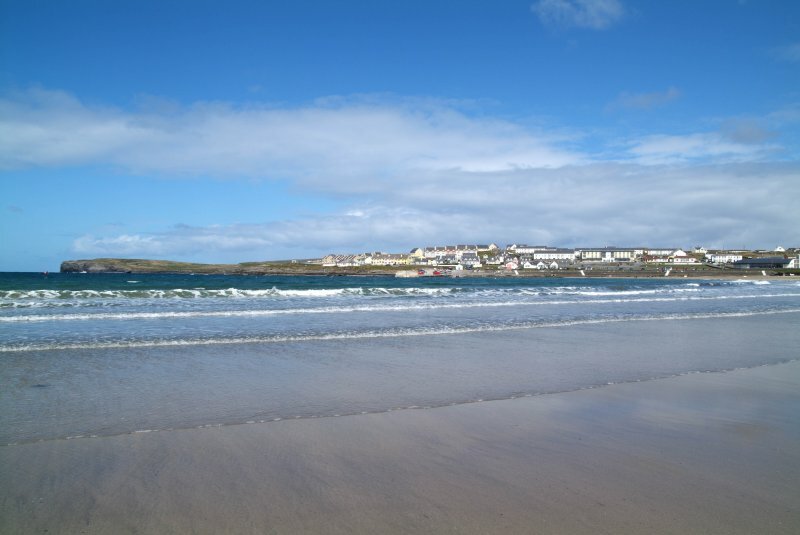 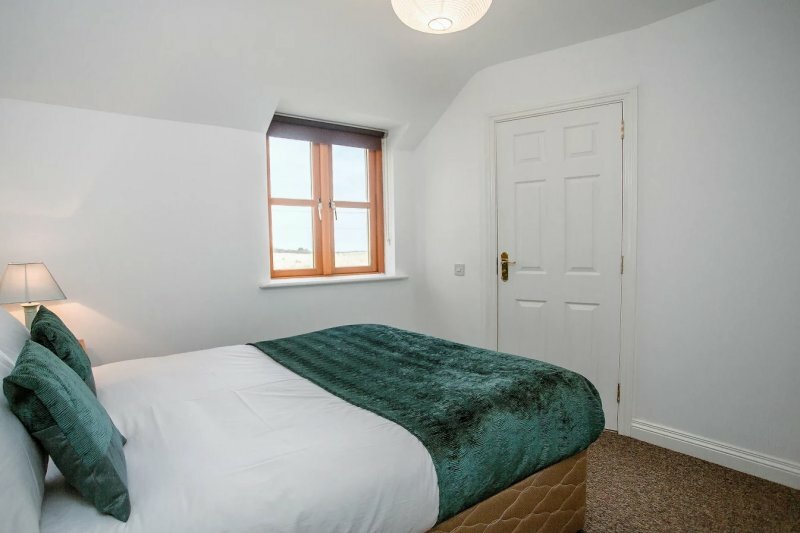 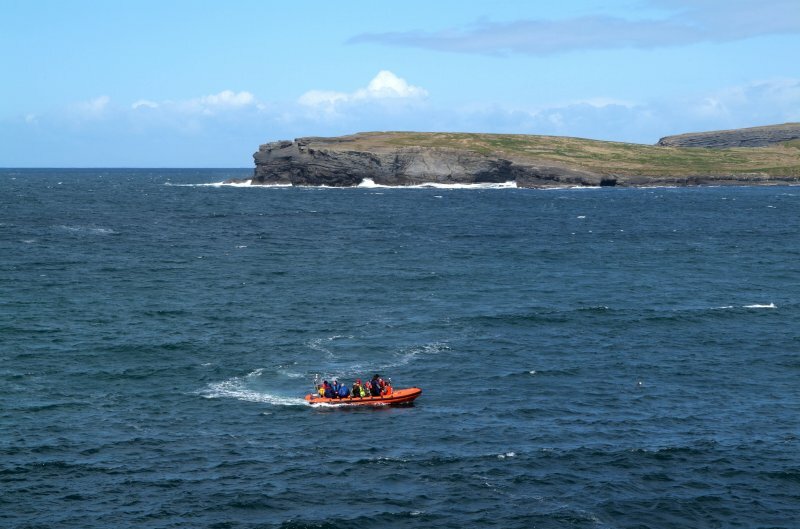 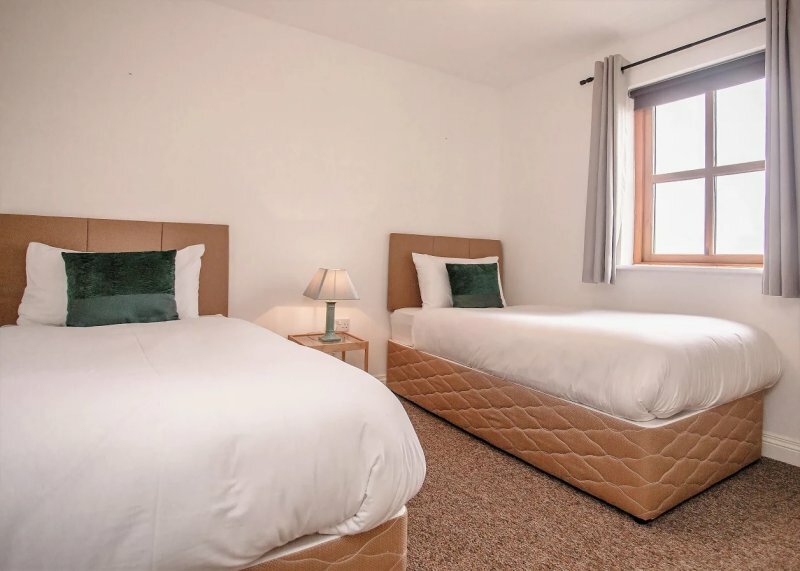 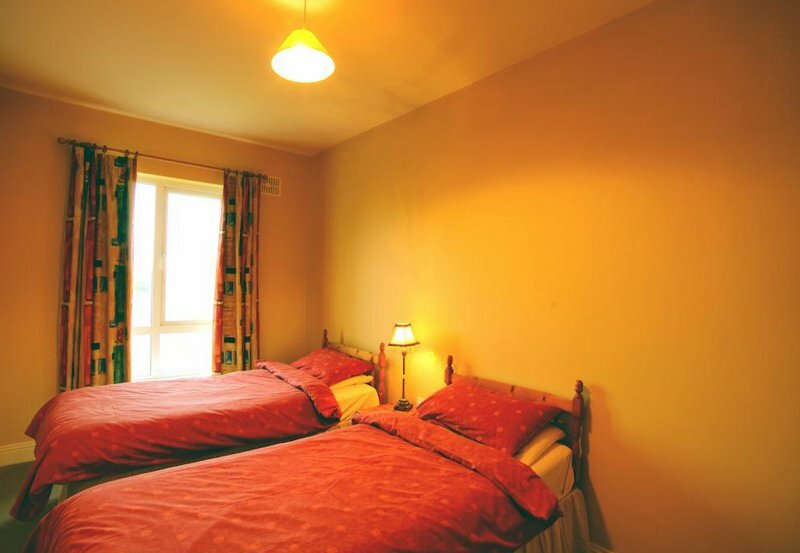 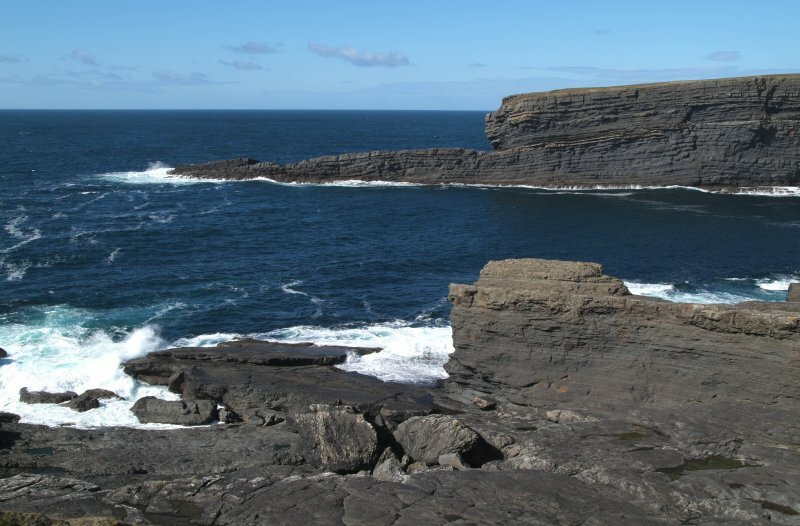 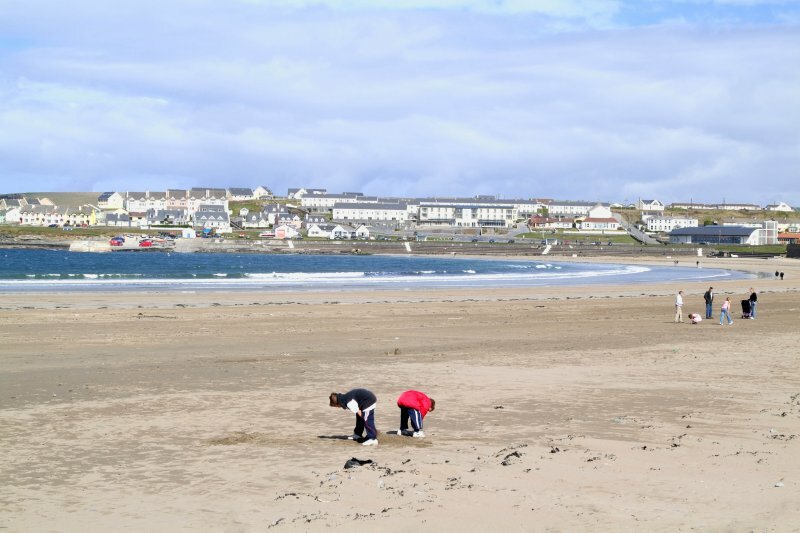 Located in the grounds of the Kilkee Bay Hotel, these first floor apartments are within a 5 minute walk of one of Ireland's most beautiful beaches and the picturesque town of Kilkee and are on the Wild Atlantic Way. 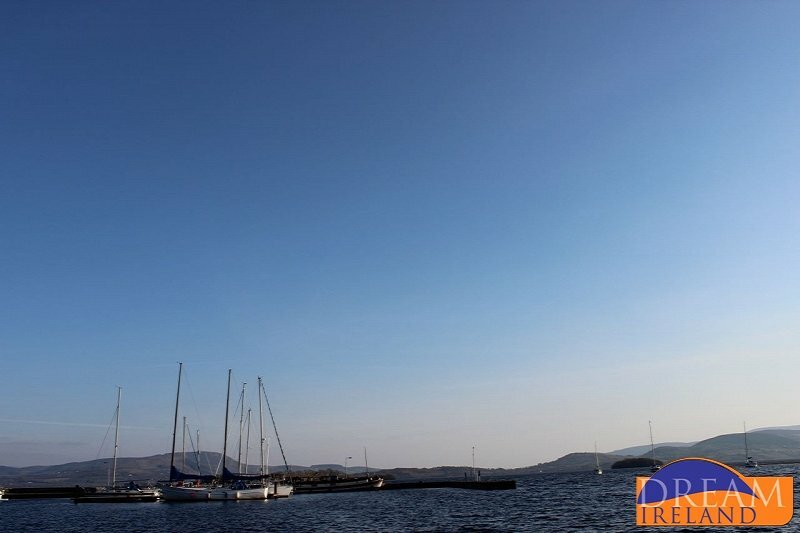 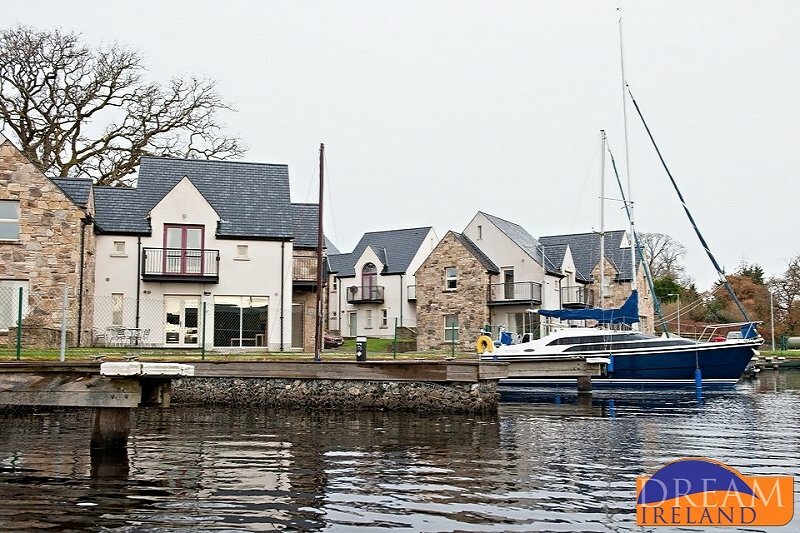 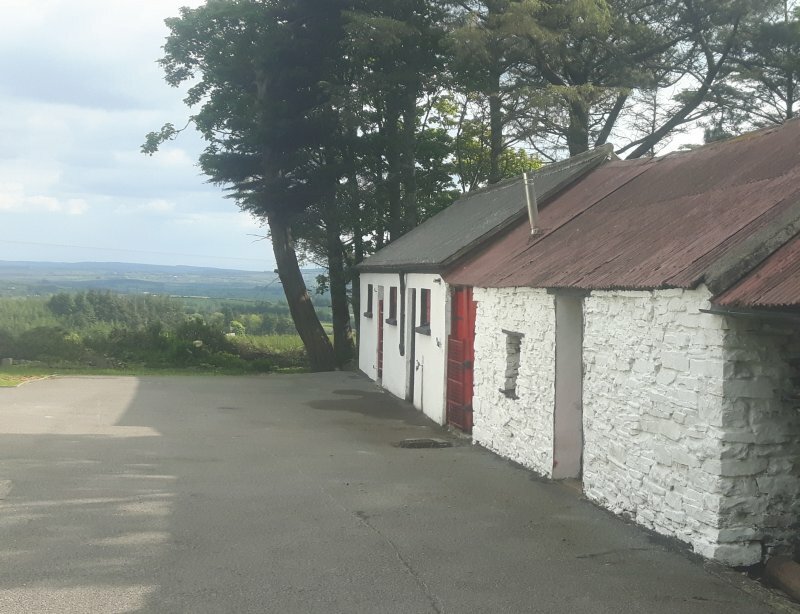 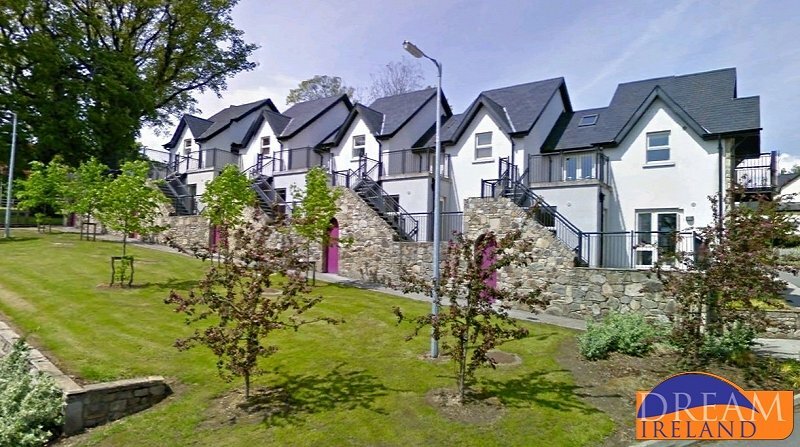 Situated on the shores of Lough Derg, Lakeside Holiday Village is perfectly located to enjoy all the amenities and attractions this scenic part of Ireland has to offer. 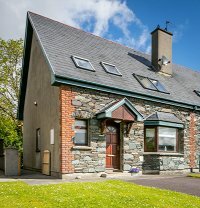 26 The Links is a detached holiday home with four bedrooms and perfect for accommodating up to 8 people. 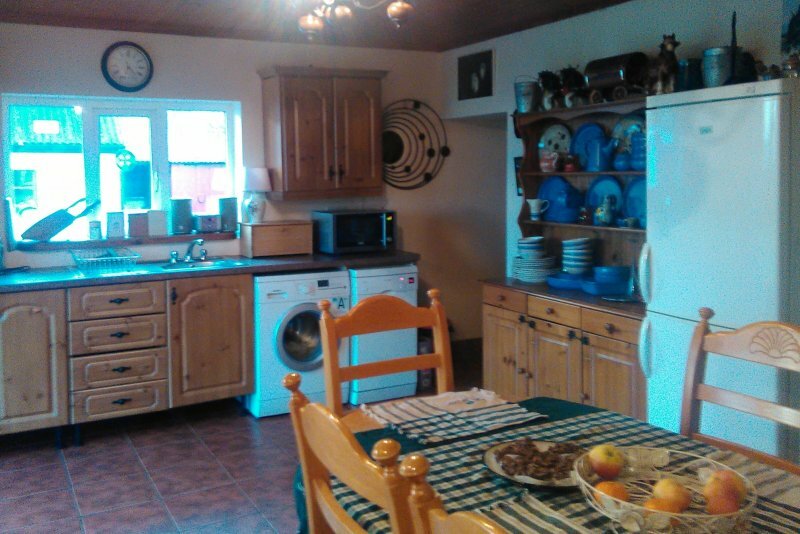 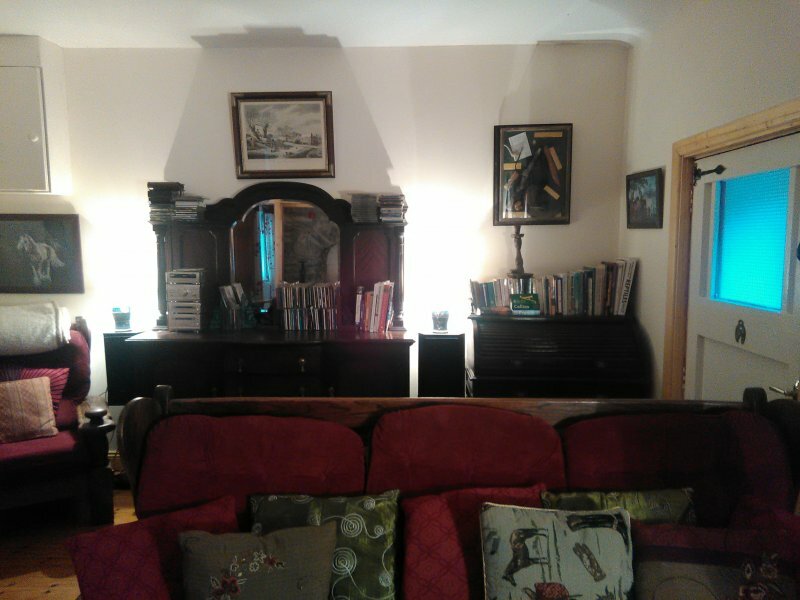 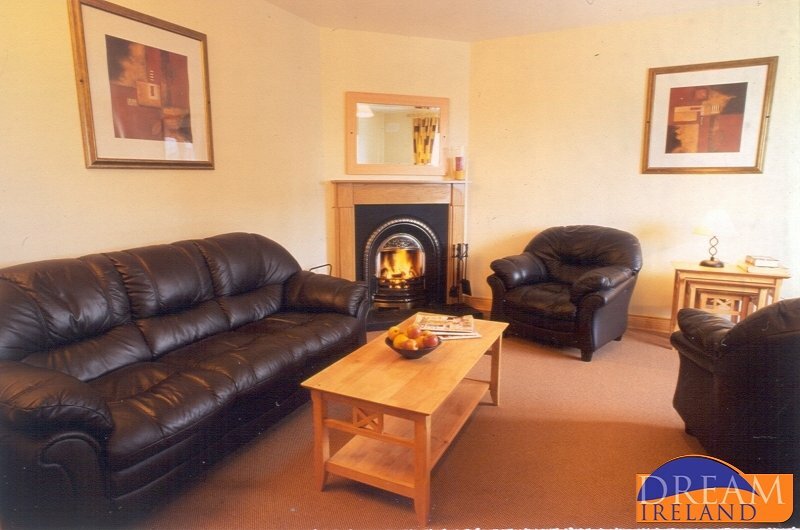 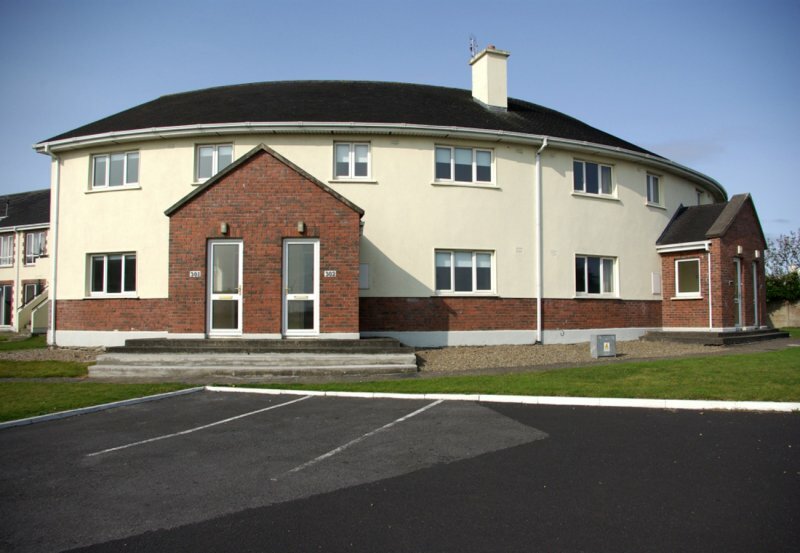 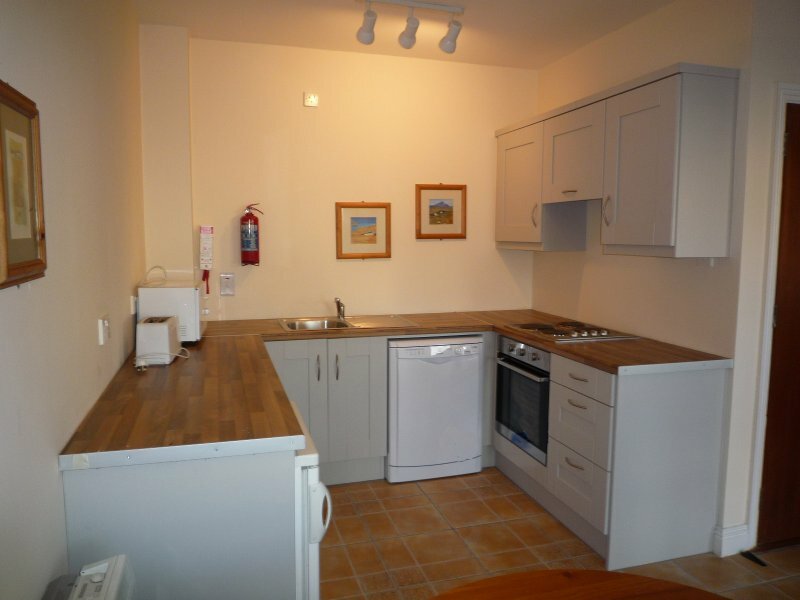 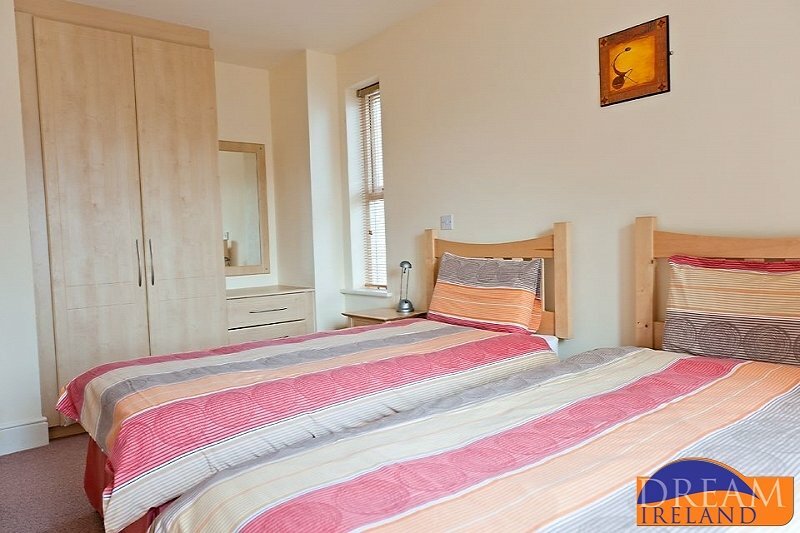 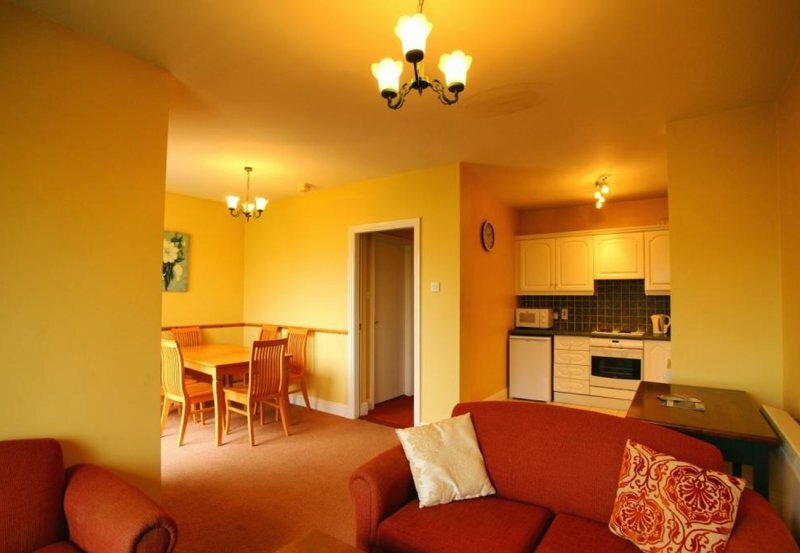 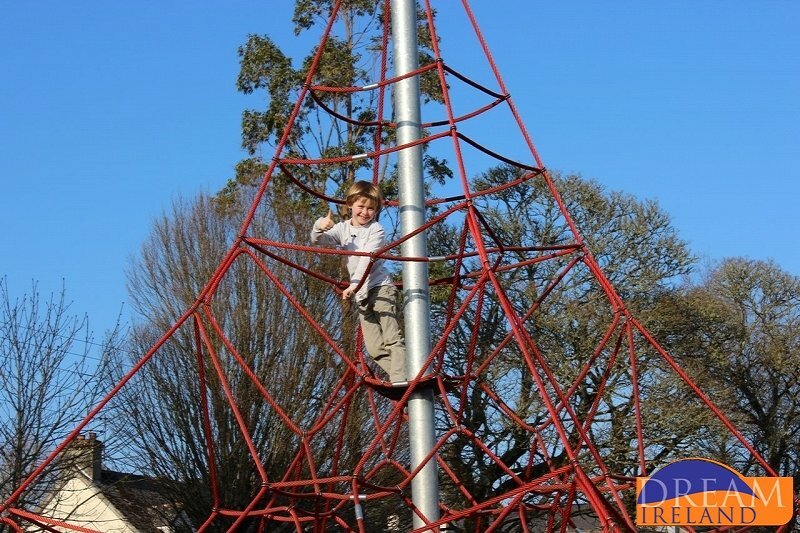 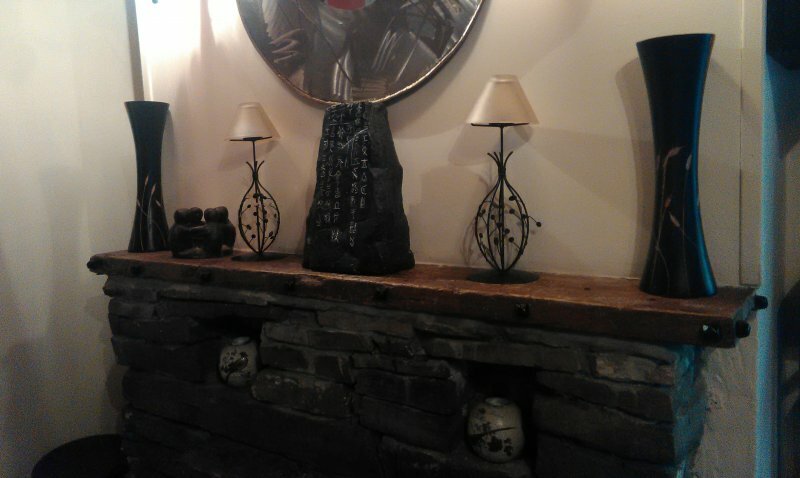 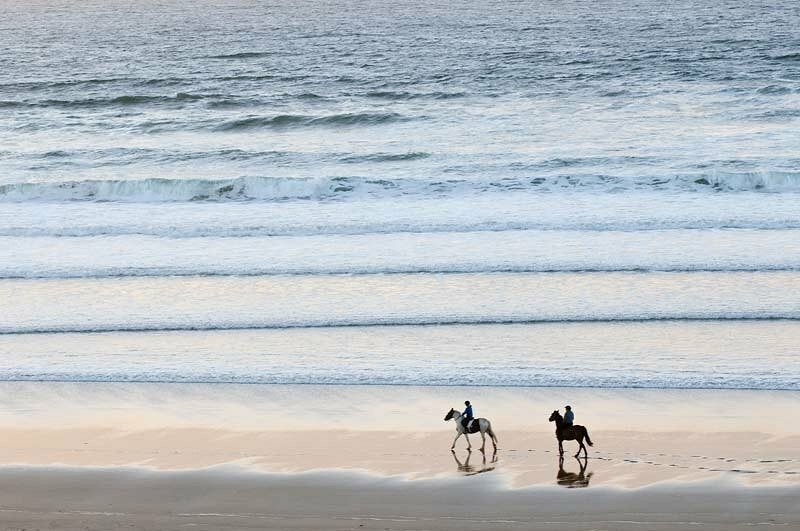 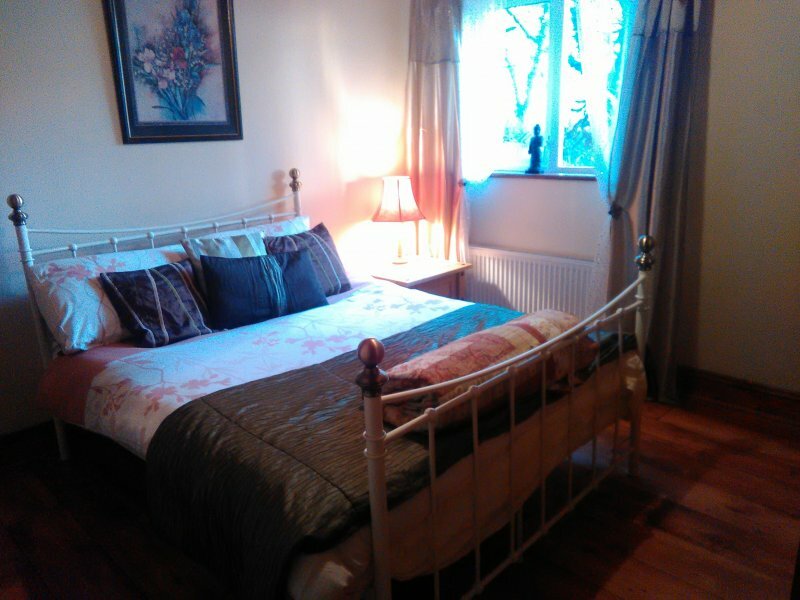 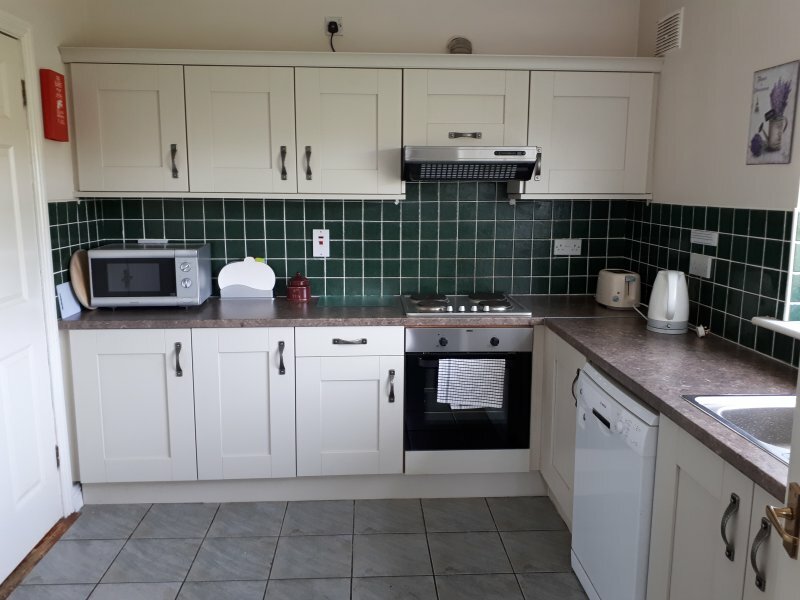 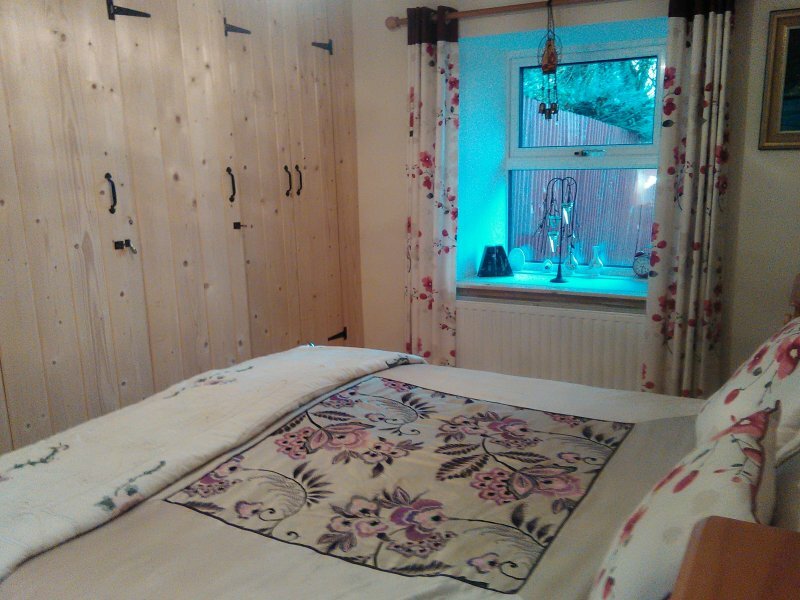 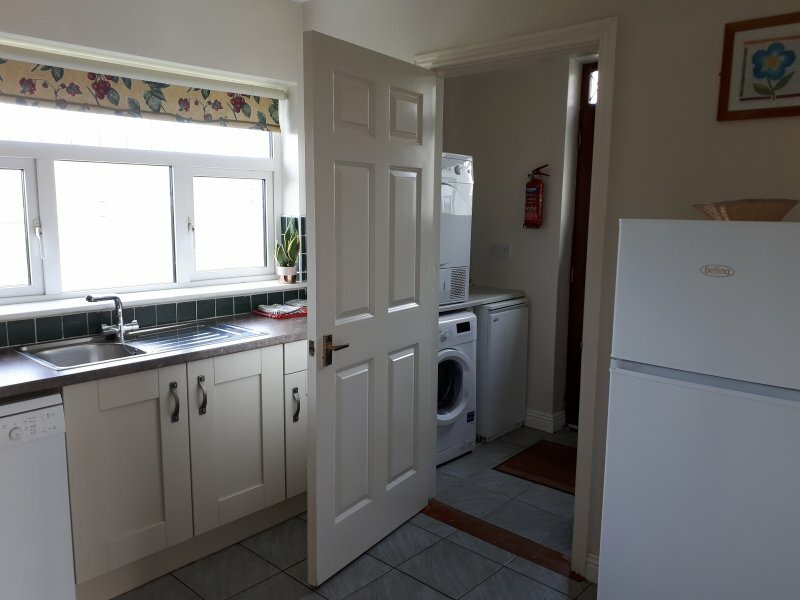 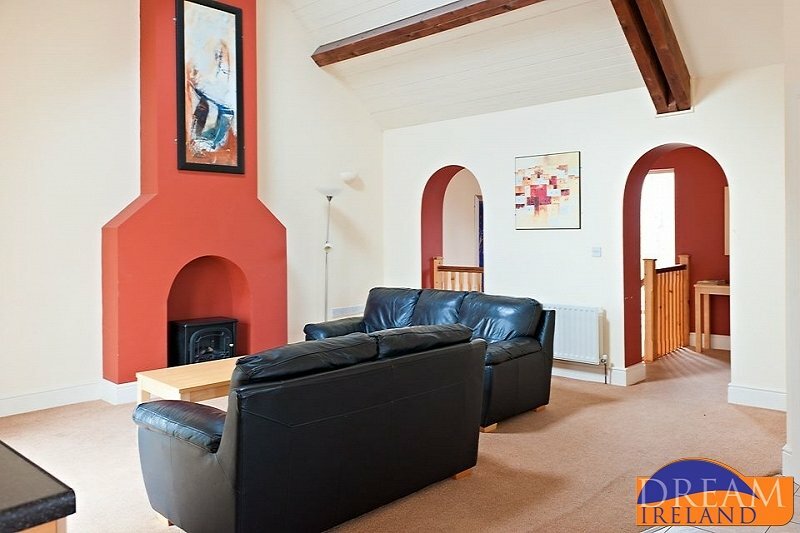 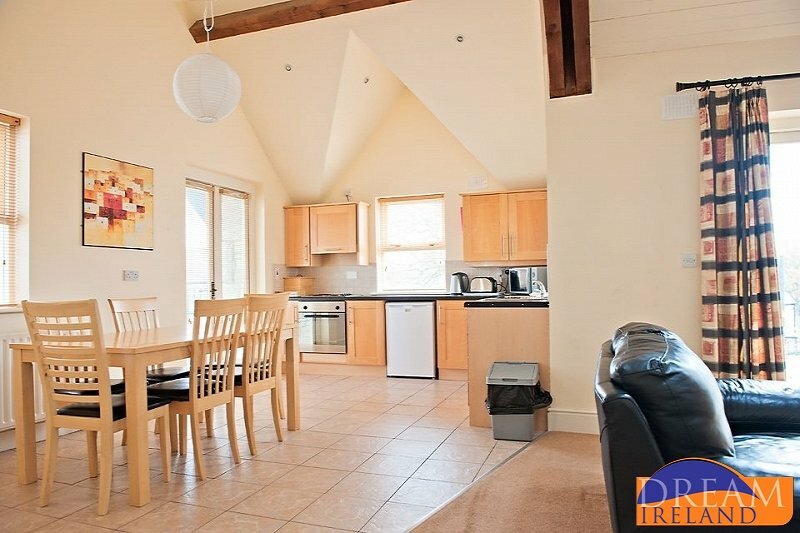 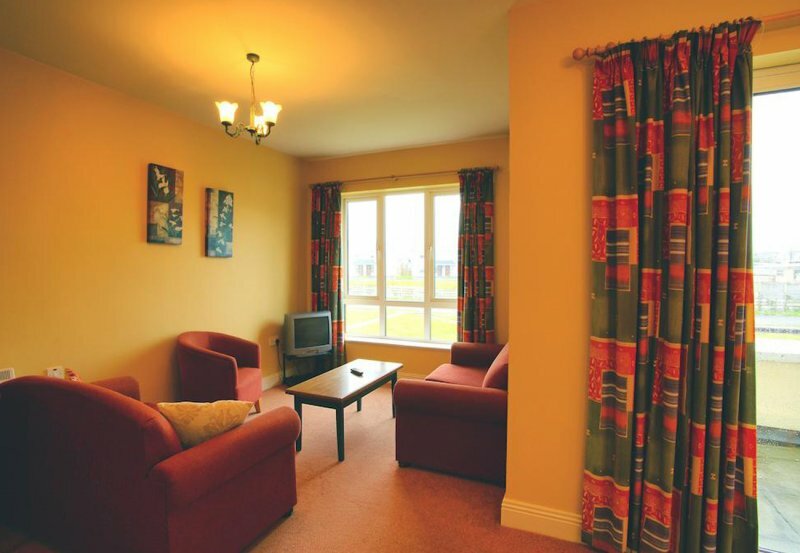 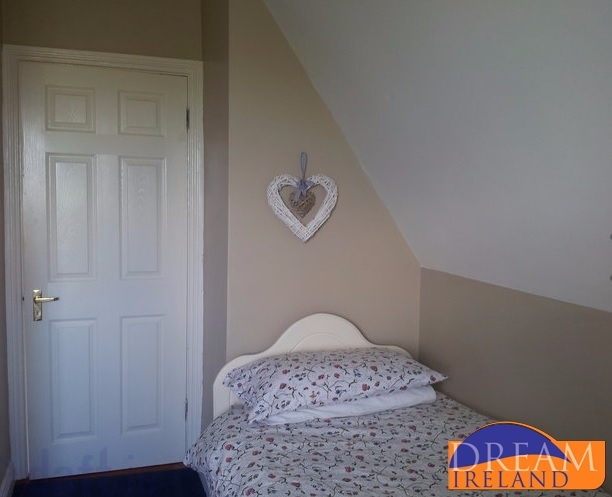 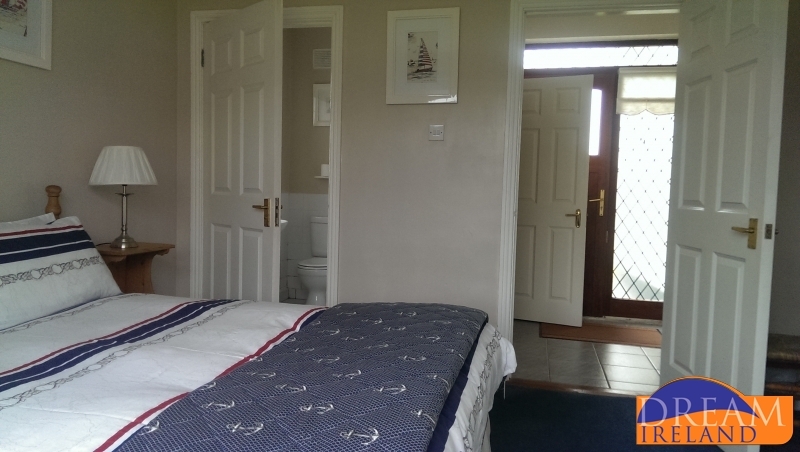 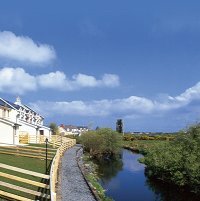 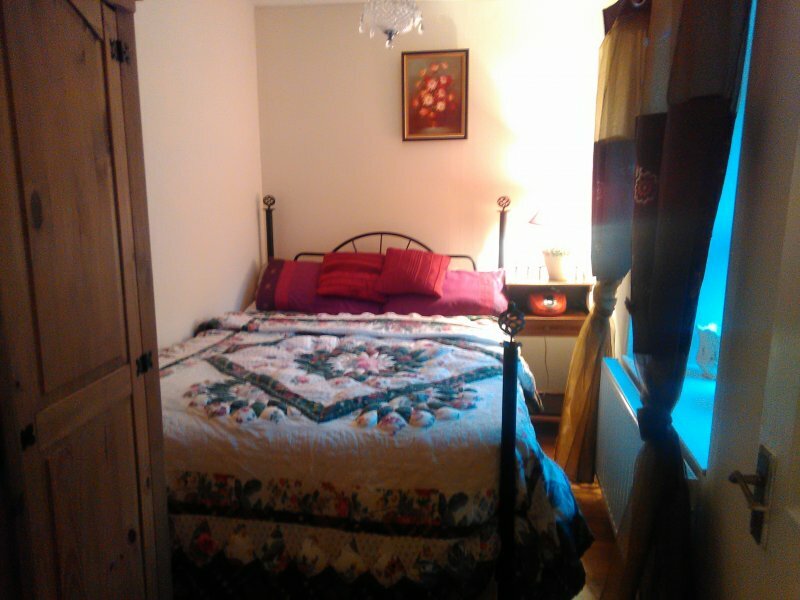 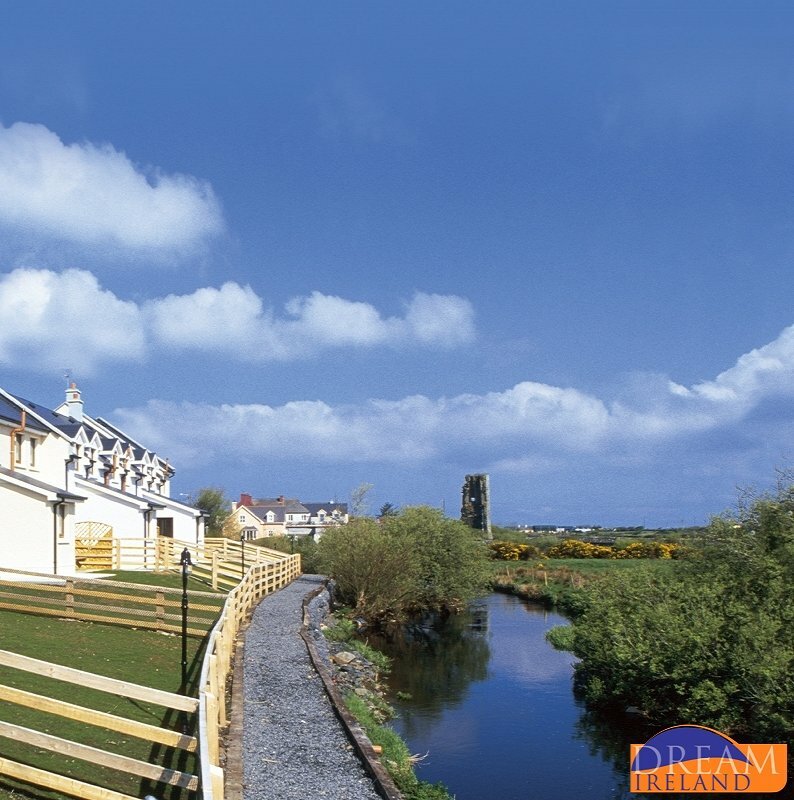 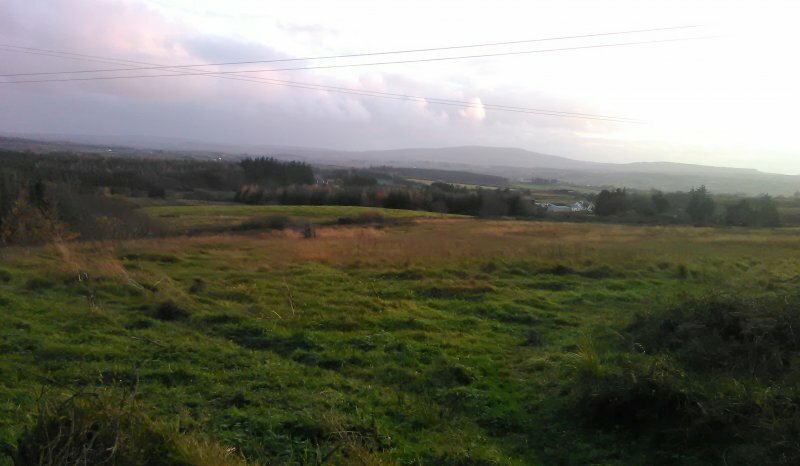 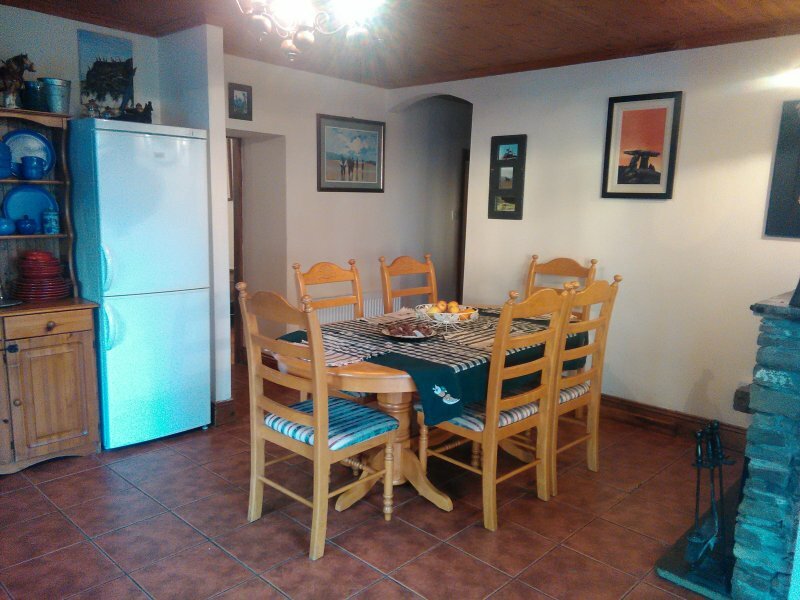 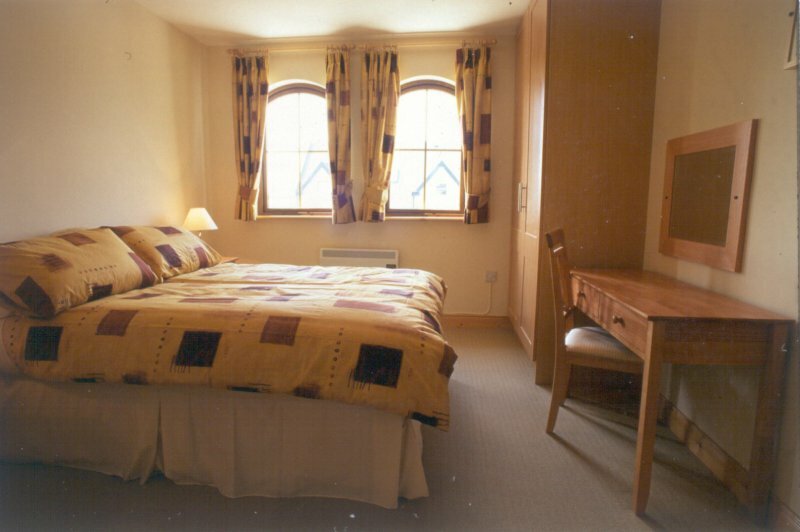 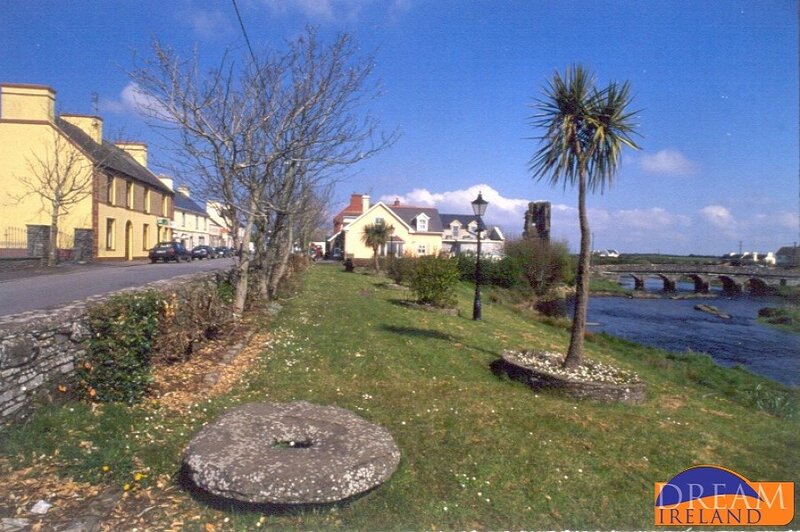 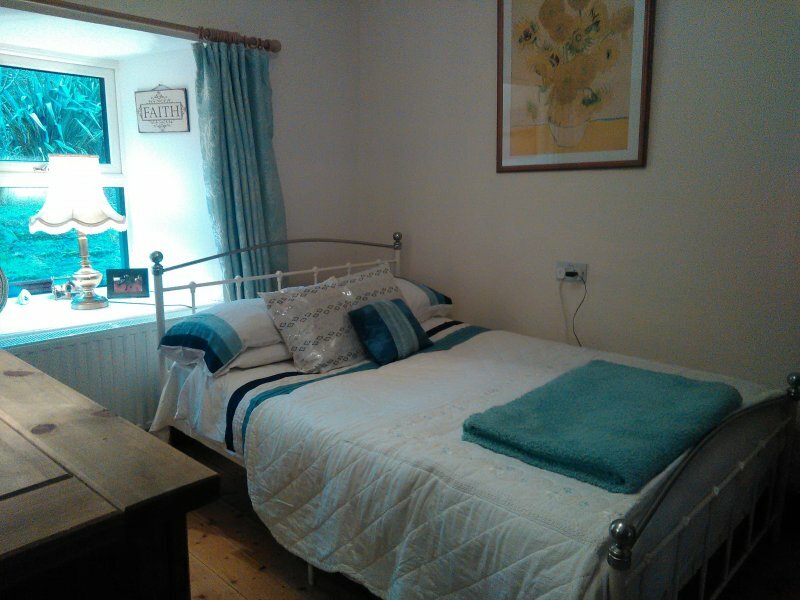 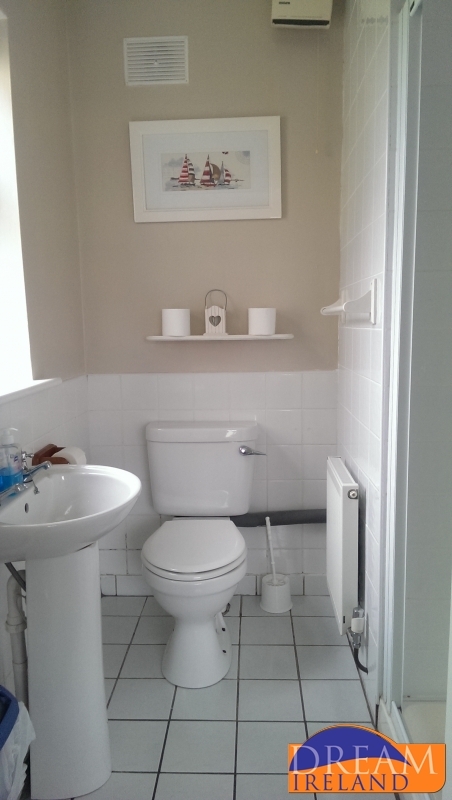 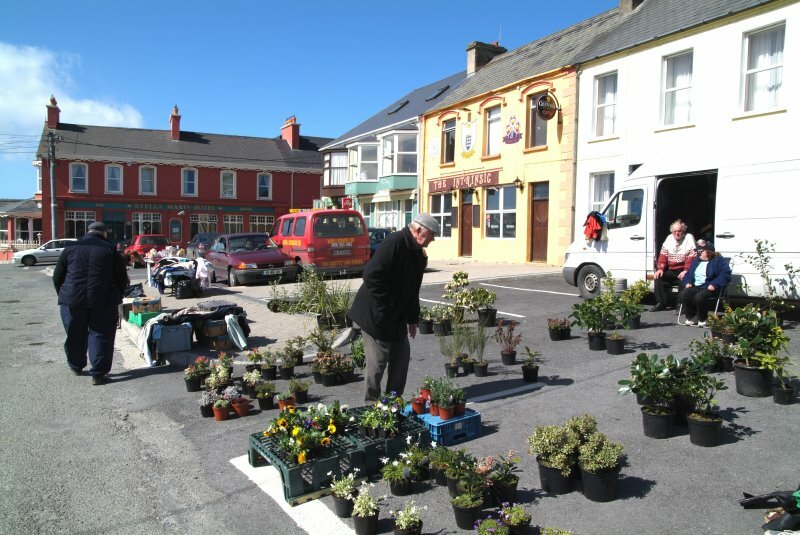 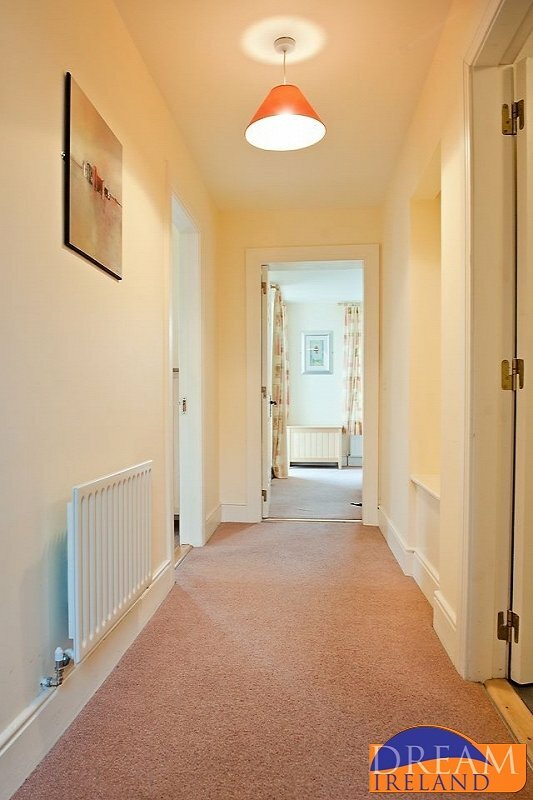 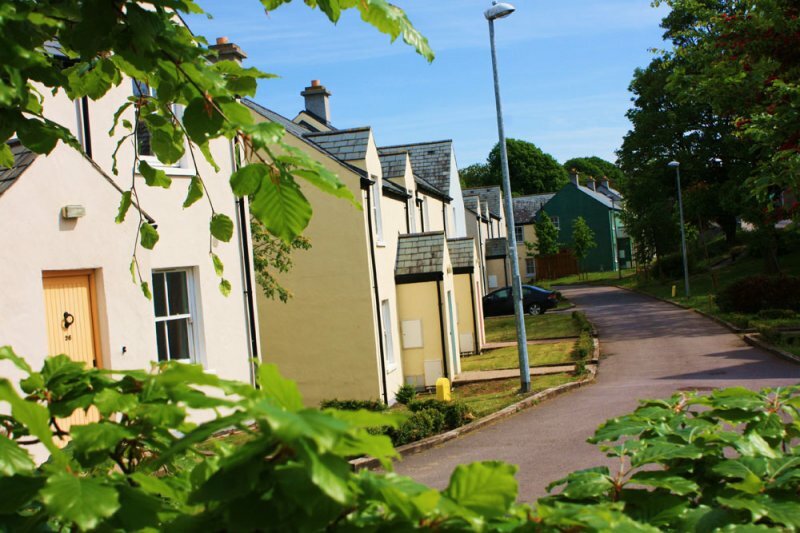 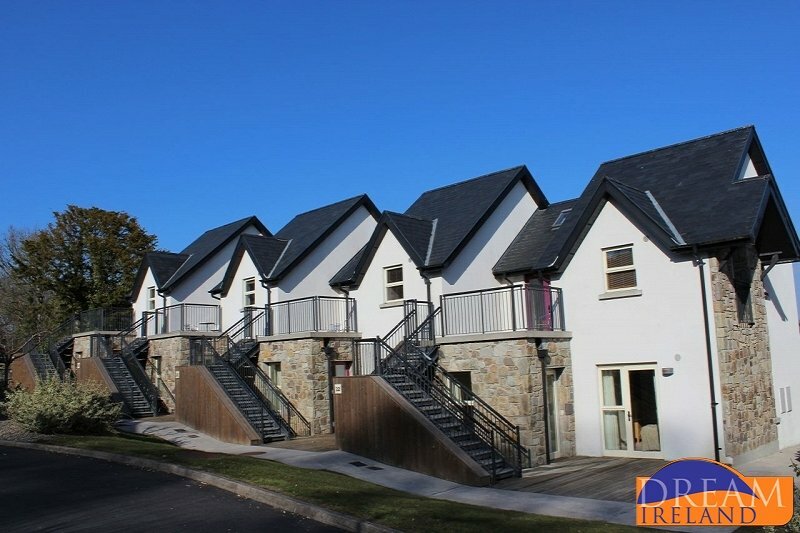 It is located within a holiday village and just a short walk from the centre of Lahinch. 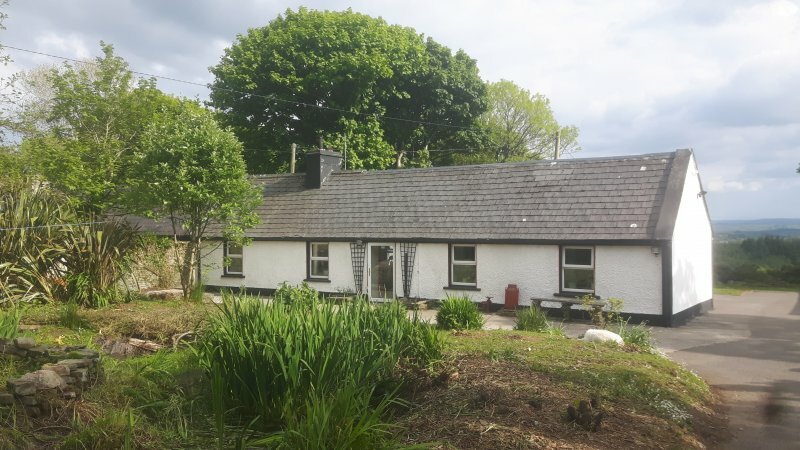 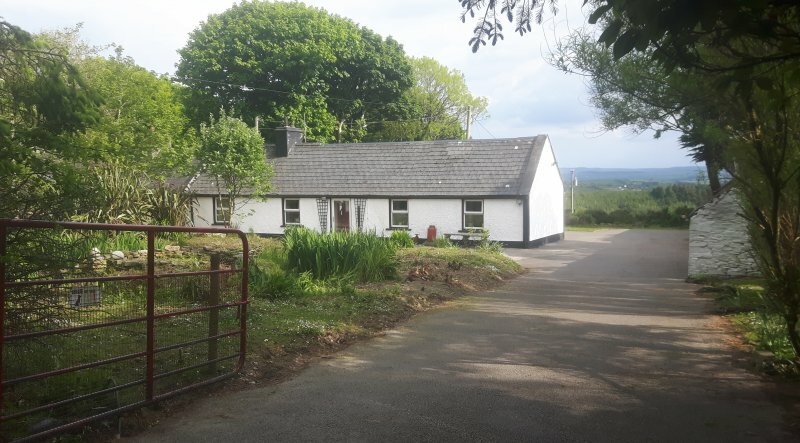 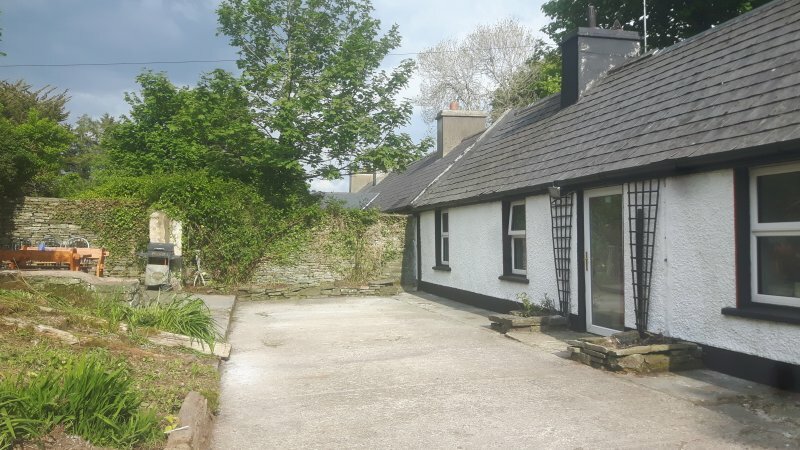 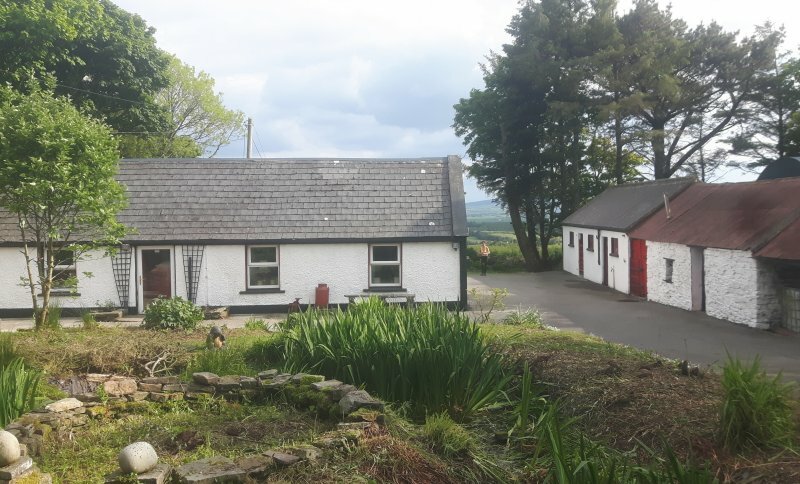 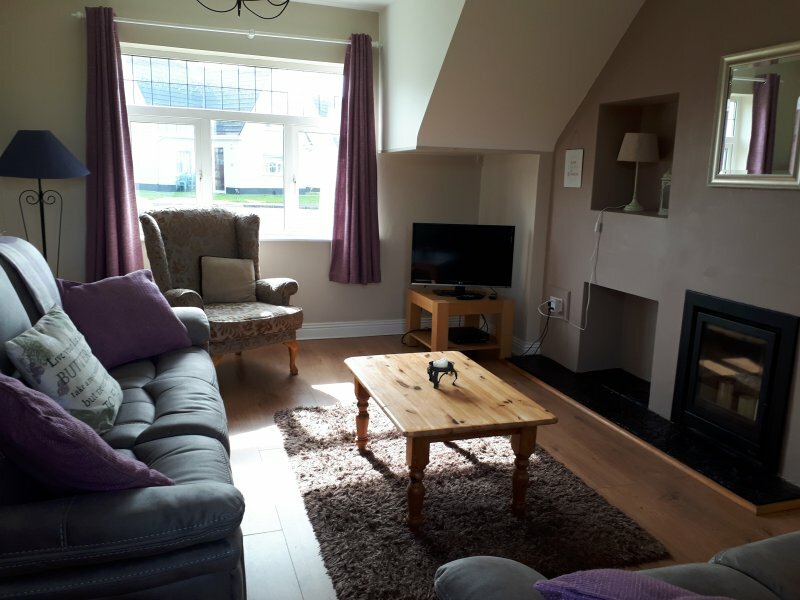 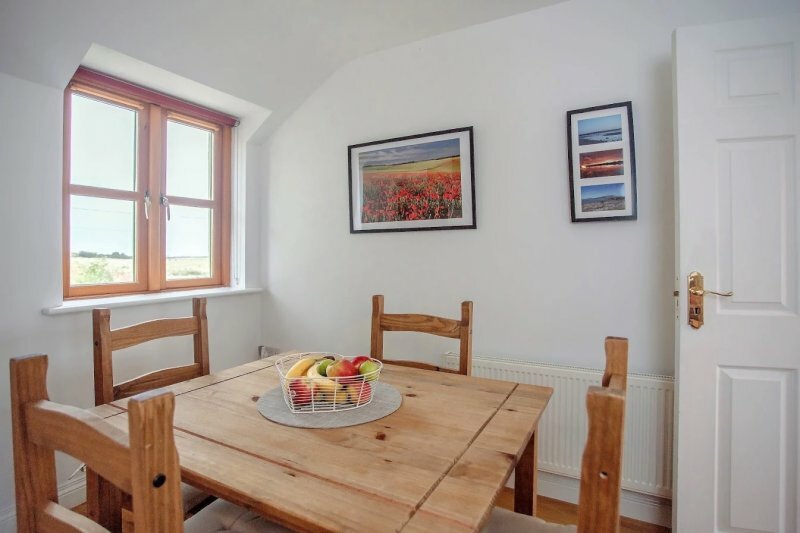 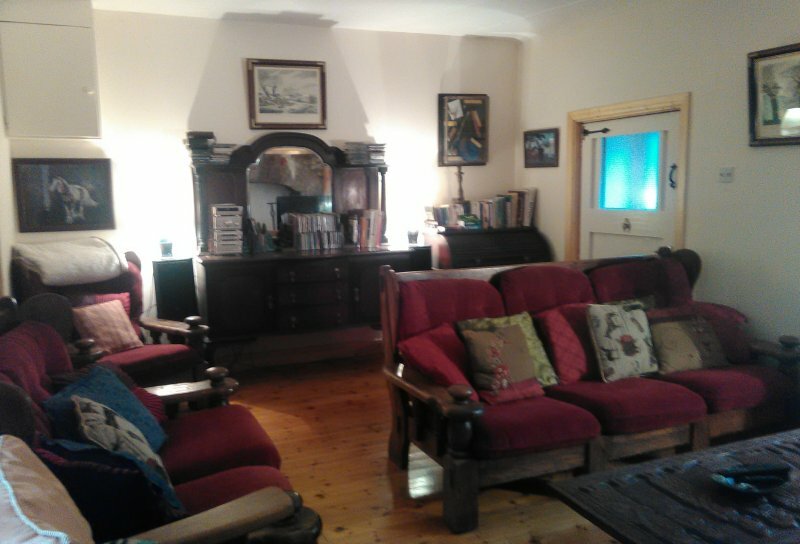 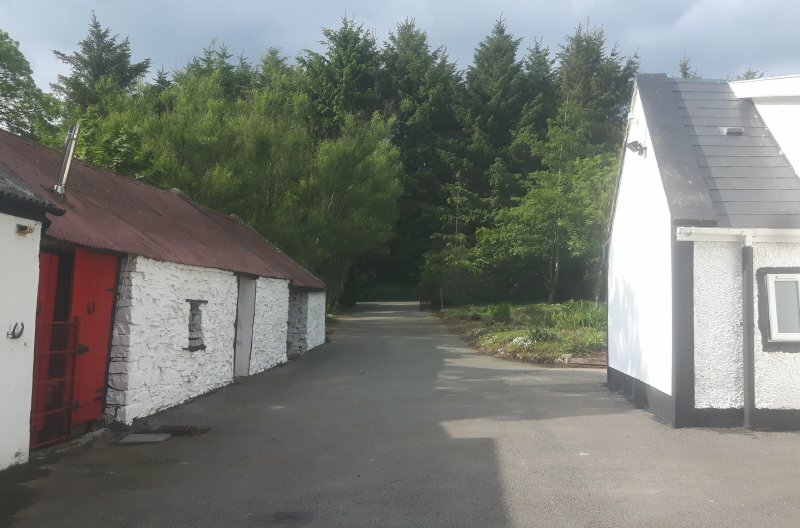 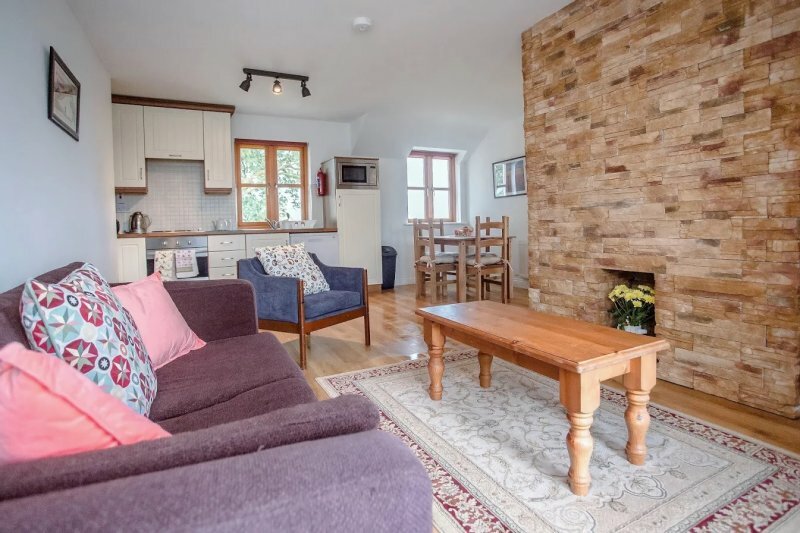 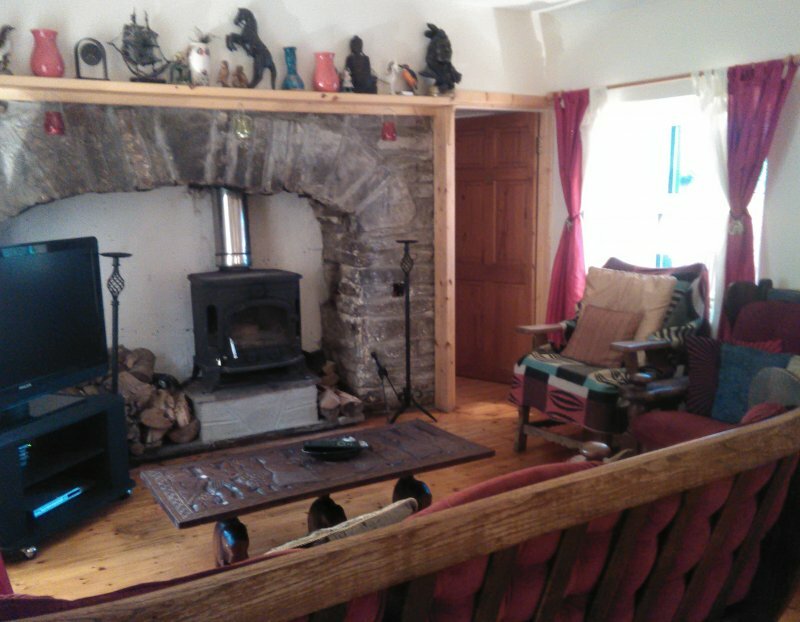 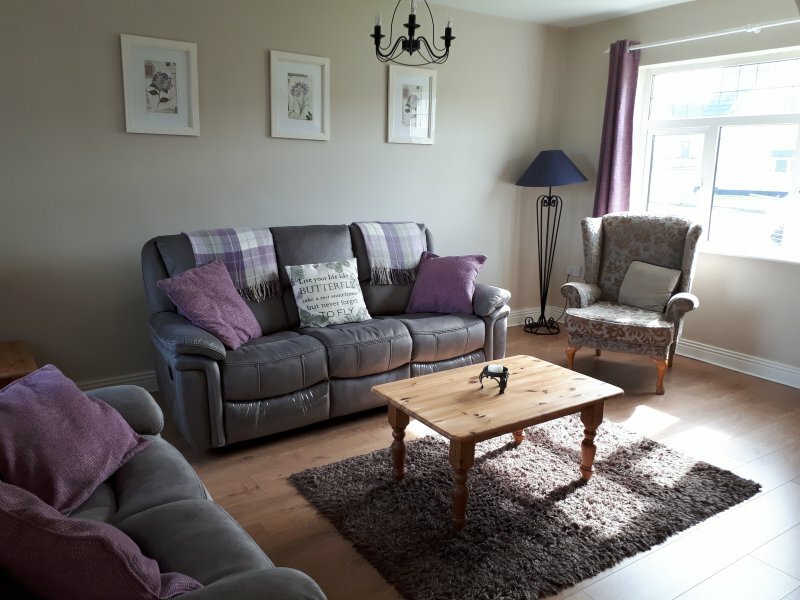 Saoirse Cottage dates back 250 years and has recently been lovingly renovated to become a warm and cosy family home to accommodate up to 8 people. 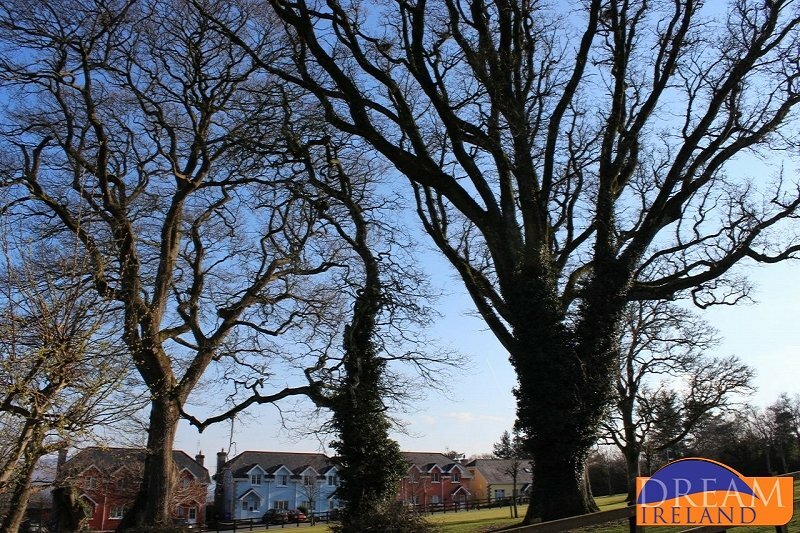 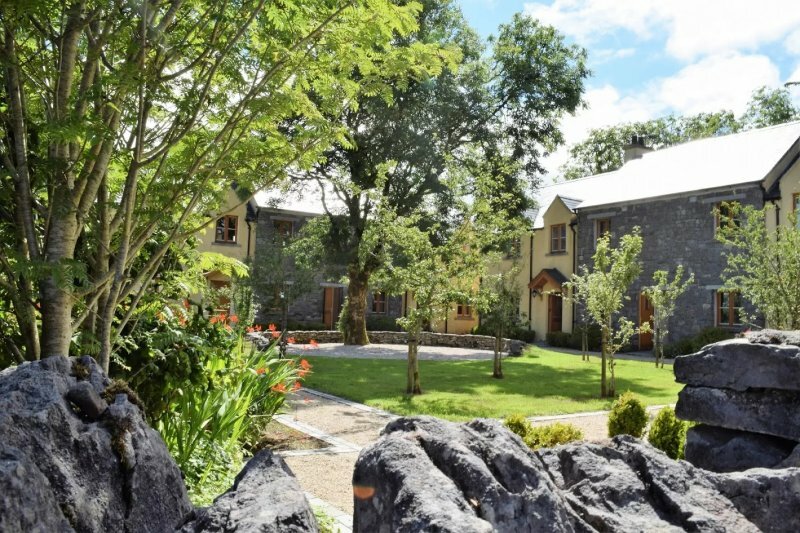 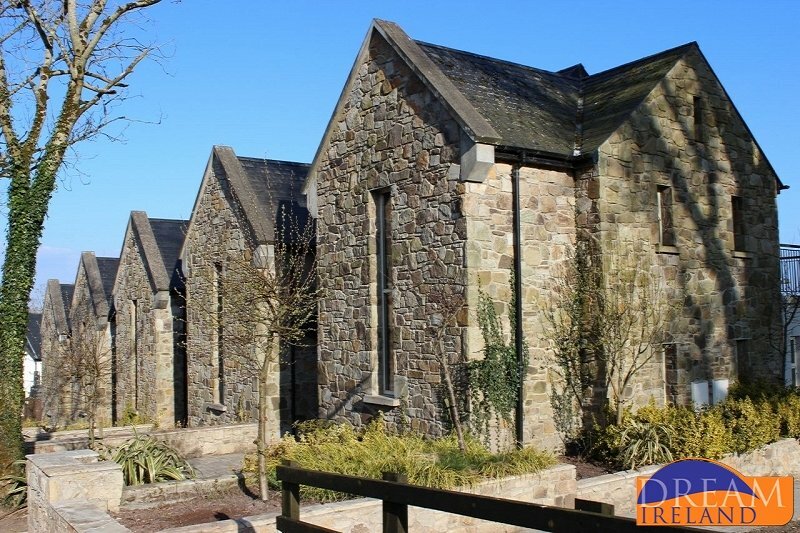 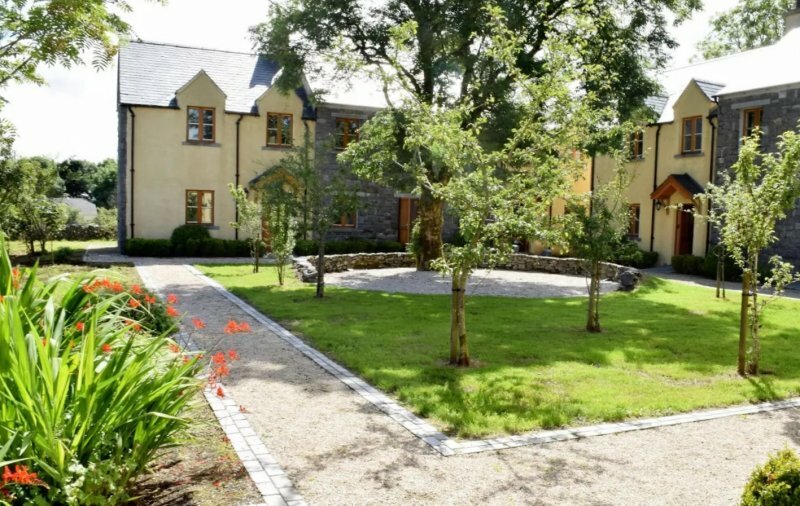 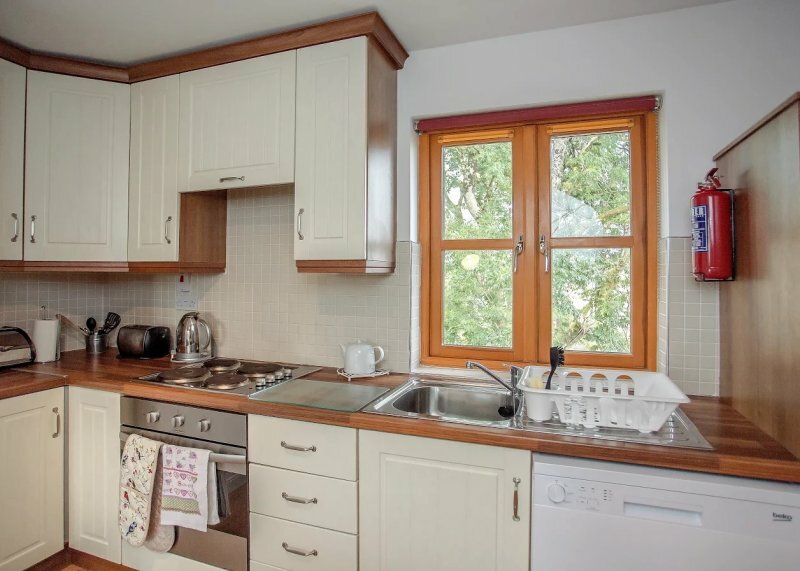 This private holiday village is located in the medieval village of Bunratty, County Clare. 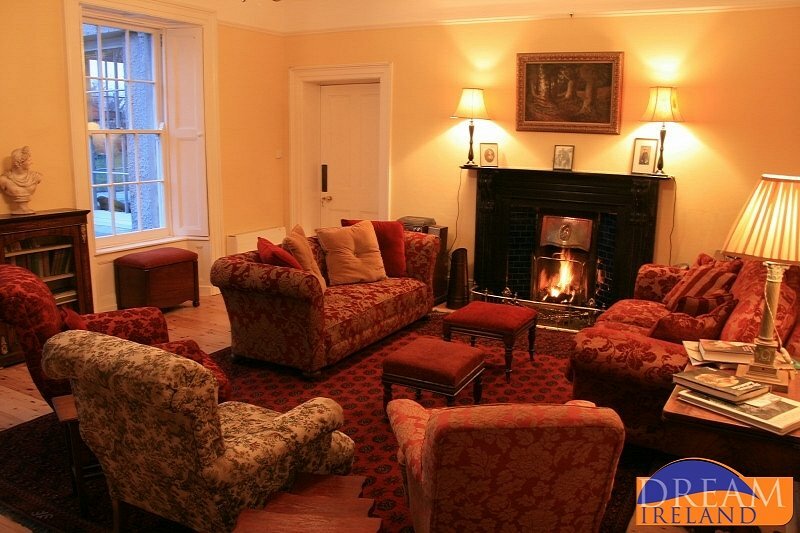 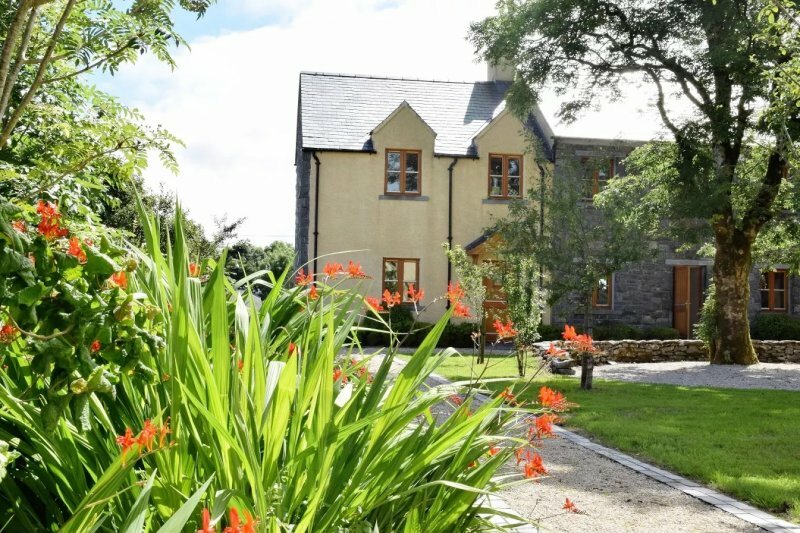 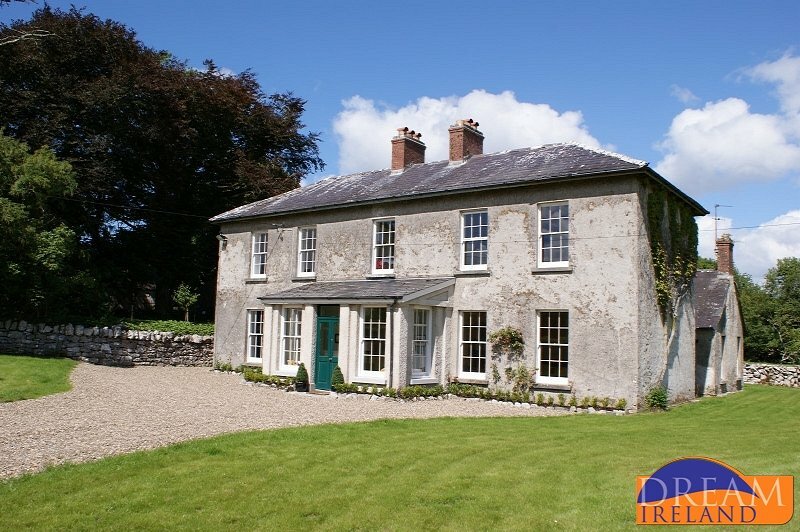 Inchiquin House is an elegant period home in County Clare, romantically tucked away in the west of Ireland not far from the Atlantic.